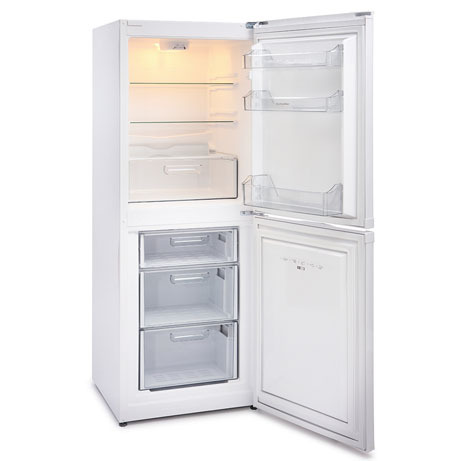 This Montpellier Fridge Freezer is perfect for the modern kitchen. 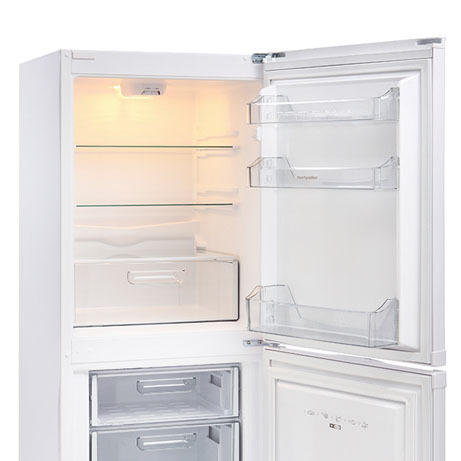 This Frost Free fridge freezer, helps keep all of your food free from ice and keep your fridge food fresh for longer. 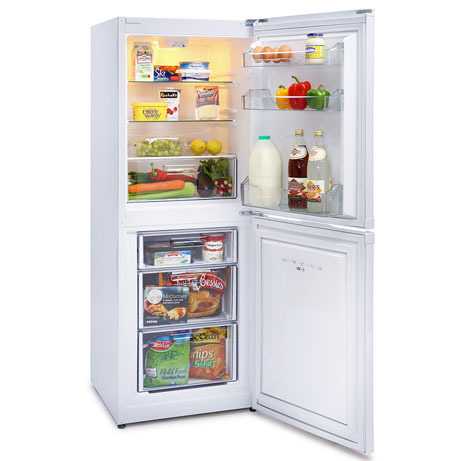 Frost Free Technology meaning no more defrosting.